“Safe-Handle offers high-quality disposable gloves for many different applications. 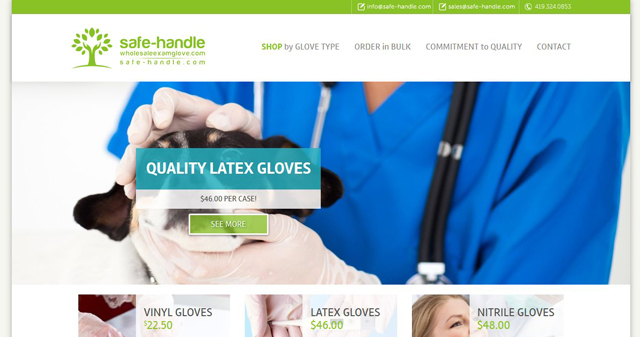 Whether you’re looking for food service gloves, nitrile exam gloves or powder-free latex gloves, Safe-Handle has the products you need. Our customers include dental practices, hospitals, EMS, electronics manufacturers and more. Order a free sample specifically for your industry today.